If you’re looking to glamify your daily makeup regimen, start with your brows. Eyebrows are often the most under- groomed and underappreciated parts of the face, but giving them a little bit of special attention will go a long way. Obtain a sexier look with your eyebrows in four easy steps. 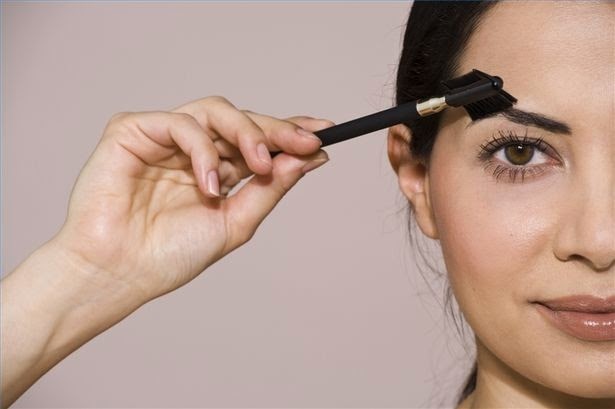 Brush your eyebrows with an eyebrow brush so all the hair falls in the same direction. This will help you determine what type of alterations you would ultimately like to make with your brows. Keep in mind that waxing and plucking should not be a part of your daily routine, but bi-weekly or monthly, depending on your preferences and how fast your hair grows. Shaping your eyebrows means tweezing (or waxing) with a purpose. 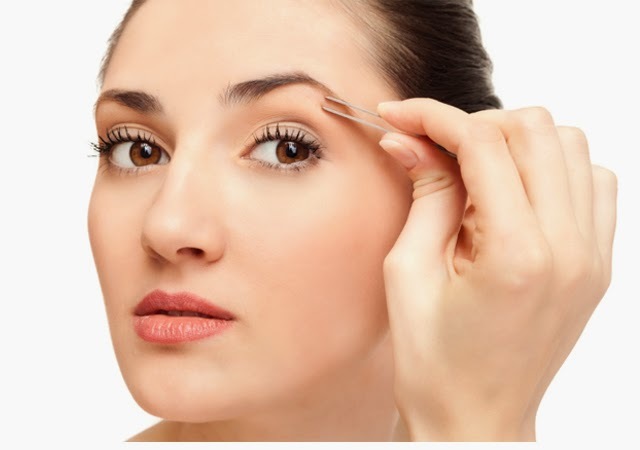 Tweezing your own eyebrows can be an intimidating task, so feel free to visit your favorite spa or nail salon to have it done for you. If you’re more of the DYI type, make sure you pluck each eyebrow symmetrically to the other and pluck one hair at a time. It also helps to have a certain look in mind you are trying to achieve. If you would like more of a natural look, concentrate on plucking the hairs around the perimeter of both the lower and upper part of your brow. If you would like your eyebrows to appear thinner, plucking a few hairs from the center of the brow will be helpful as well. There are all types of eyebrow “styles”, if you will, that you can emulate. 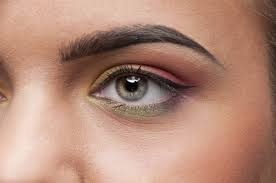 The high arched eyebrow is often the most elegant and the most noticeable, but a medium arch is perfect for the everyday look, and can be dressed up with a little bit of color. Take a good look at your face in the mirror and pick a brow look you’ll be comfortable with rocking on a day-to-day basis. Coloring your eyebrows is a must, especially if you have dyed hair. However, a little pop of color for your brows otherwise can really bring out your eyes and go for a more put together look. Line your eyebrows lightly with a waterproof pencil like this one from Sephora. Line your eyebrows in natural light to make sure you are not making them darker than you anticipated. These five steps will make your eyebrows as fabulous as the rest of your face. Remember that a little eyebrow tweaking goes a long way, so be prepared for fabulousness. Very helpful tips! I'm a bit intimidated about shaping my eyebrows by myself as I'm paranoid that I'll make them look uneven. What I try to do is go to a professional threader/salon and have them create the shape I want and which flows with my natural shape and then do my own grooming (plucking/tweezing) once I see any regrowth. Great tips. Ill admit im really bad when it comes to doing my brows, really should be filling them in more. Since mine are so sparse I need all the help I can get! I used to never fill my eyebrows in (and that says a lot because what eyebrows I do have are blonde) and now that I do it makes a world of difference! Good article! I've seen some scary eyebrow situation - this article should be printed, laminated and should be posted on every gal's bedroom wall.. Mine are extremely unruly!! Any tips for that? Help! Great tips! I agree with Ashely's comment- I used to never fill in my brows, and now that I do it completely frames my face and give it a completed look. Brilliant little tips on how to get the perfect brow! My brows are my fave thing on my face, so defo needed! I am so much struggling with the shaping, never tried to colour my brows as I am scared it will look too unnatural as I sometimes see girls around me looking like from Capitol in Hunger Games. Something I have been trying to learn. Thanks for this post.